The authorities of Kaduna Polytechnic need to live up to their responsibilities and address a growing menace before it is too late. 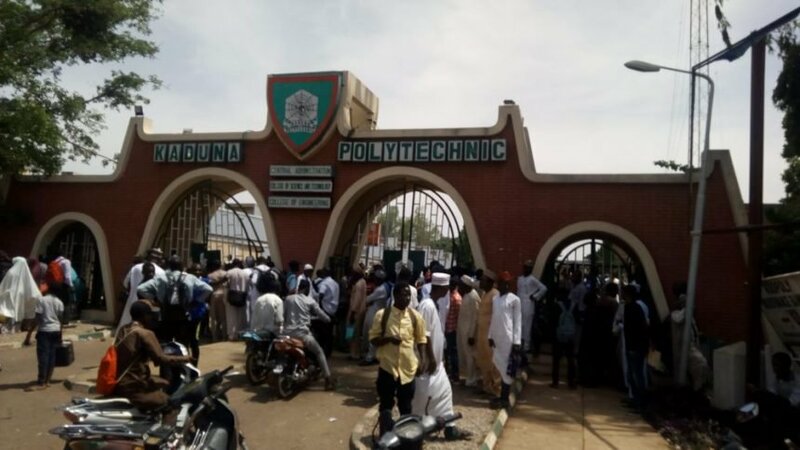 Recently, a group of criminals invaded female hostels at the main campus of Kaduna Polytechnic in Tudun Wada and robbed the students and escaped successfully. The attack was not the first time and does not yet seem to be the last, except drastic steps are taken by the authorities of the institution. It is very unfortunate that the security men stationed at the polytechnic premises have been allowing those who are not students and staff of the school access into the institution without questioning them to know their mission. The laxity on the side of the security guards has contributed immensely to the attacks on the students’ hostels. It is quite curious that some students who have been attempting to frustrate the robbers during their operations by alerting the security men of their presence, have been severally assaulted outside the polytechnic’s premises by members of the same gang that has been attacking the school’s hostels and robbing the students of their handsets, laptops, money and many more. There is need for the management of the polytechnic to address this p with a view to ending the menace. ► Awunah Jacob Kwande wrote from Kaduna via email.